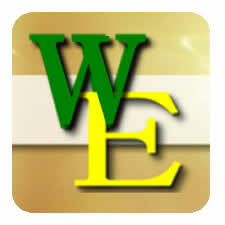 Four Piece all male or Five Piece with female vocalist Band for Live Entertainment. For some real entertainment don't miss seeing Shivoo. This amazing and talented 4 or 5 piece group is a pop / rock act that will electrify the atmosphere and bring the audience to life. 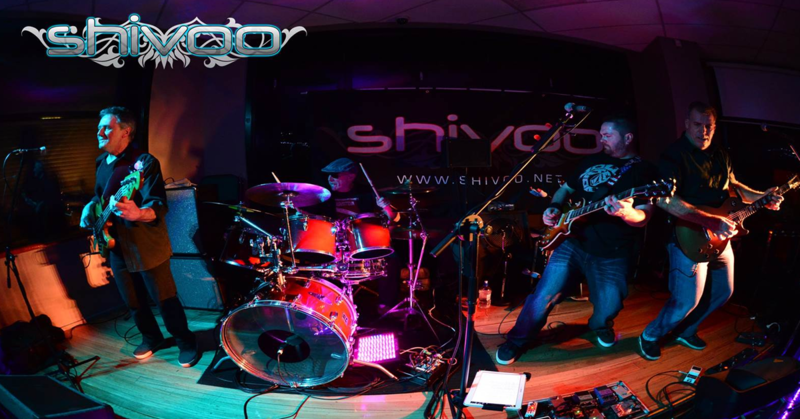 Shivoo consists of Craig Edwards (guitars, vocals), Chris Hennigar (lead vocals, guitars), John Davey (drums, vocals) and Greg Dawson(bass guitar, vocals). and add a female vocalist if you wish. 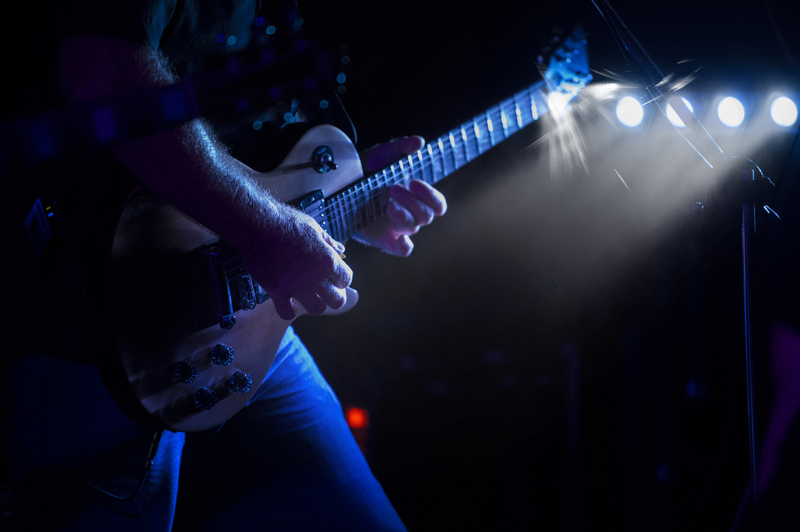 Musical influences are drawn from many different styles and types of music and when these talented musicians get together they apply a great level of energy and enthusiasm at every show. 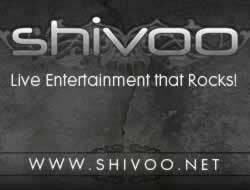 Shivoo covers a wide variety and range of music styles from the early 60's to modern or current rock and pop artists. The group's extensive repertoire allows them to provide shows to suit many different formats and venues including Hotels, Functions, Weddings, and Corporate Events. 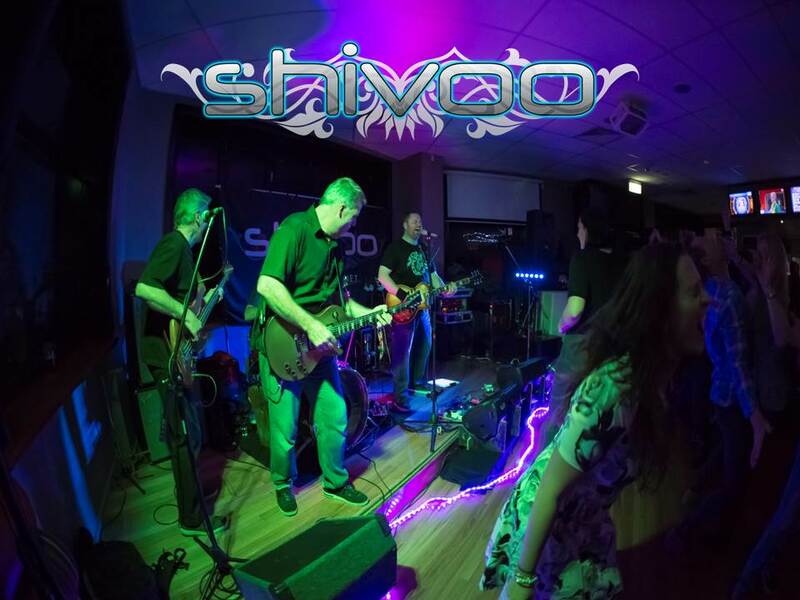 As a team of professional musicians Shivoo always deliver a show that is both entertaining and memorable. With combined industry experience spanning many years the group is able to communicate and work effectively with Directors, Managers, Stage Hands, Audio Engineers and fellow musicians at all levels.